Fee includes all supplies to create your own unique mala. Share in the wisdom and beauty of creating your own special aromatherapy bracelet! Join Melissa for a fun crafty evening creating your own aromatherapy bracelet or creating a gift for someone special in your life! 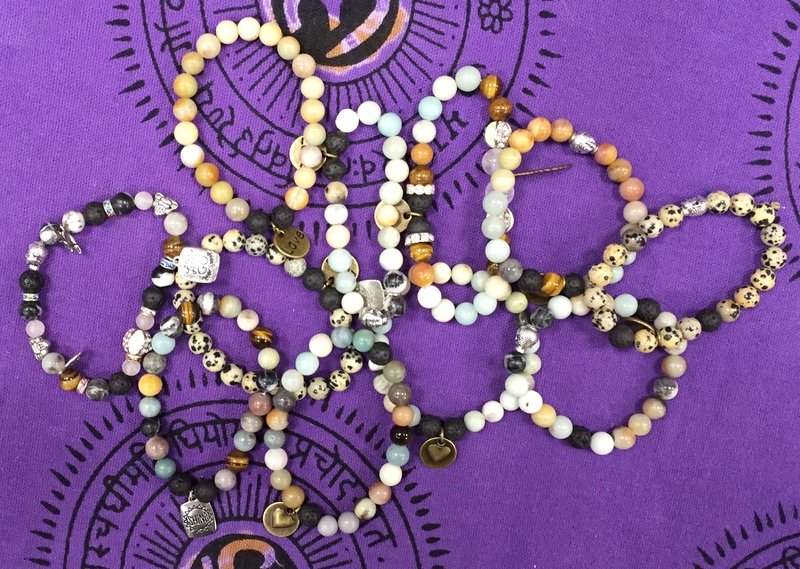 This workshop includes all the materials needed to create your own unique aromatherapy bracelet crafted with high-quality semi-precious gemstones, lava beads and charms. Infuse your lava rock beads with your favorite essential oil to keep you relaxed and calm throughout your day! 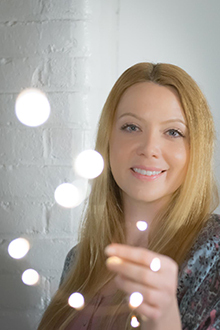 Melissa is the dreamer and creator of Blissful By Melissa, a health and wellness business dedicated to bringing bliss into people's lives through yoga, meditation and reiki. For more information about Melissa click here!